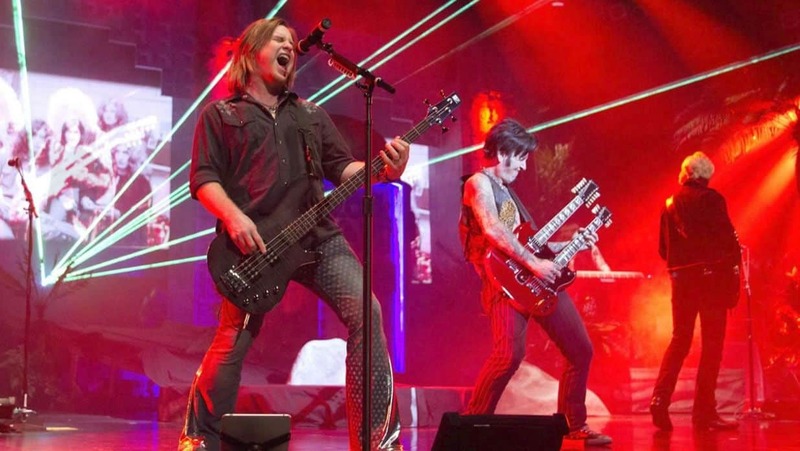 With influencers like The Rolling Stones, Jimi Hendrix, The Doors, and Bon Jovi, Raiding the Rock Vault is sure to be a massive hit with rock ’n’ roll fans of all ages. The band not only ranks as the number one performance in Las Vegas with TripAdvisor, but it has also won the “Best Musical” readers’ choice (2014 and 2015) and “Best Tribute Show” awards in The Best of Last Vegas 4 yeas running. The show is more than just a concert, it tells the history and story of classic rock, and includes some of the legends themselves. This show is one of the best you’ll see in Vegas. In fact, many fans say they’ve seen the show as many as six times or more! The musicians are talented, and the production is phenomenal as well. The show is full of energy, and you’ll be standing up and singing along to songs you know by heart before you know it. One good feature of the show is the info screen showing the song name, band, and a short backstory of the song to give you context on the times. The performers are blocking the screen though so you may not be able to read it all. The only issue I had with the show was the young dancing girls that were obviously young enough to be some of these guys’ granddaughters. The show just didn’t need it, but this is Vegas, so I guess its to be expected. Raiding the Rock Vault is a 90 minute show of straight music featuring classic rock anthems from the biggest names in rock, including Fleetwood Mac, Heart, Pat Benatar, Whitesnake, and many more from the 1960s through the 1980s. Howard Leese: You may recognize Howard Leese from a 22-year stint as Heart’s guitarist. In recent years, he’s toured the country with Bad Company. In 2013, Howard was inducted into the Rock and Roll Hall of fame, along with his bandmates from Heart. Robin McAuley: Ireland’s Robin McAuley is one of Raiding the Rock Vault’s lead vocalists. He’s worked with Survivor, Grand Prix, and the McAuley Schenker Group. Mark Boals: You might recognize lead vocalist and bass guitarist Mark Boals from his work with Ted Nugent, Dokken, and Yngwie Malmsteen. Hugh McDonald: Bass guitarist Hugh McDonald from Bon Jovi was also inducted into the Rock and Roll Hall of Fame in 2018. Paul Shortino: Lead vocalist Paul Shortino has sung with Quiet Riot and Rough Cutt. Johnny Solinger: American singer Johnny Solinger is famous for his 15 years as the lead singer for Skid Row. Other well-known cast members include Walter Ino from Great White, Tracii Guns from Guns N Roses, and many more. If that’s not enough, artists like Lou Gramm from Foreigner and Mickey Thomas from Jefferson Starship have made guest appearances on the show, as well! 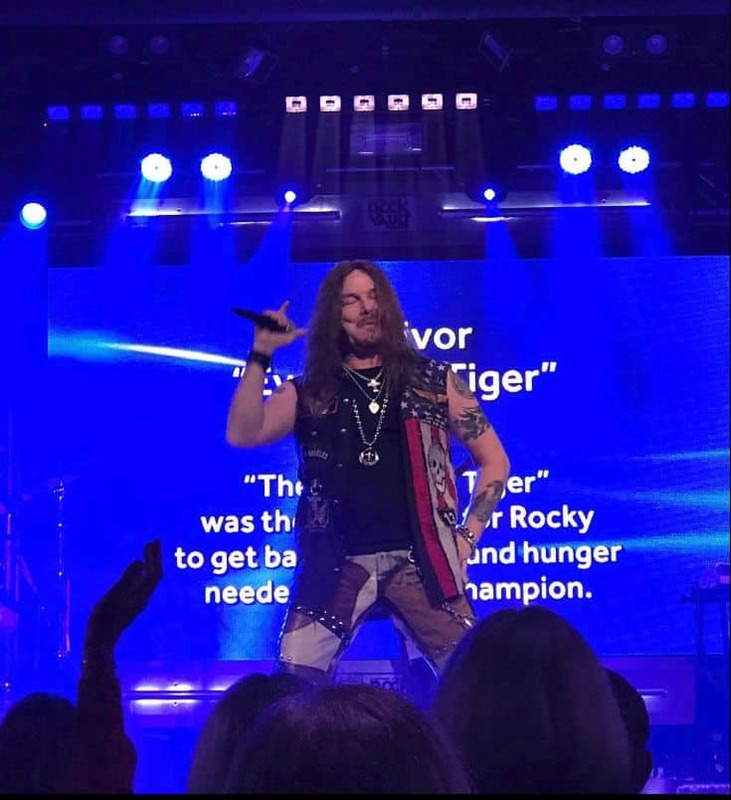 Raiding the Rock Vault has performed over 1,000 times and continues to be one of the few shows that are 100% live in all of Las Vegas. It’s best to purchase your tickets early because shows commonly sell out, especially on Saturday nights. Shows take place from Saturday through Wednesday starting at 8:30 PM at the Hard Rock Hotel & Casino in Las Vegas. General Admission tickets start at $69. This is a small venue, so every seat in the house is excellent! 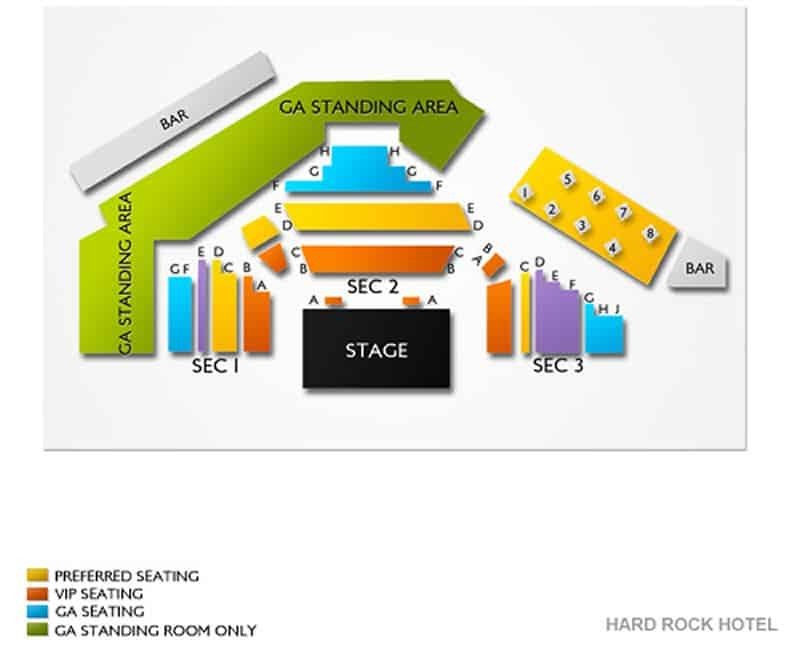 If you’re looking for the best seat at the most affordable price, you can easily get away with a General Admission ticket and still have a great view of the band. If you’re looking to save some money, be sure to check Groupon for fantastic deals. With Groupon, you can snag a general admission ticket for only $39 or a VIP ticket for $69.